Ever tried to use jQuery.animate, Angular.$animate, Animate.css, and so on for a bit more than button hover effects? We honestly got quickly fucked up. GSAP came to the rescue and helped us animating SVG buttons, cubic b splines, interactive lights and 3d motion controlled games. We will show you a brief overview what's possible with a few lines of easy code. 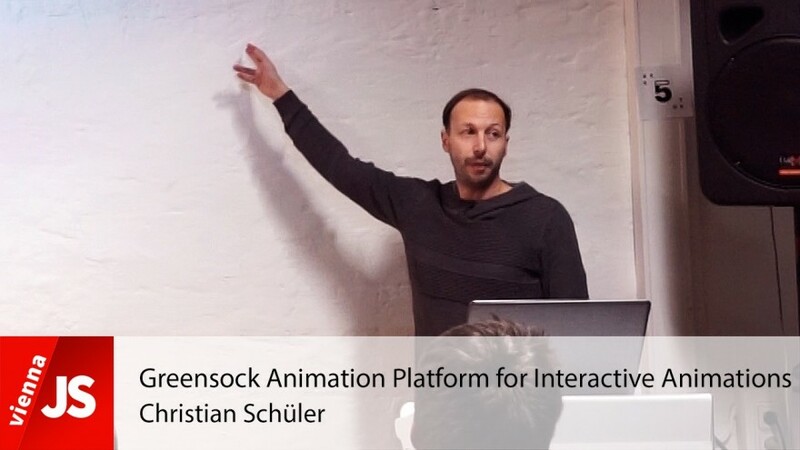 This great talk was held by Christian & Pascal at the monthly ViennaJS meetup in Vienna.